Your bags are packed, you’re ready to go. You’ve downloaded the Gartner Events app [iOS and Android] and created your own agenda with presentations from your favorite analysts. Perhaps you’ll visit “The Future of Multichannel Marketing Is … You” or “Move Over Giorgio: Why Your Next Creative Director Might Be an AI,”or my session, “Why Your Loyalty Program Won’t Work and What to Do About It.” The agenda is packed with actionable recommendations from our team across Gartner for Marketers, and we are thrilled to see you. 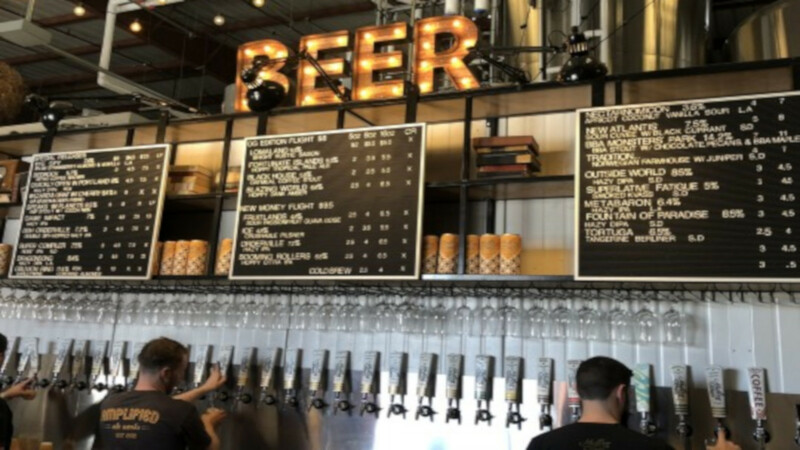 Last year was my first conference as an analyst, but I knew I could offer another piece of veteran advice– a San Diego resident’s perspective on the craft beer scene. I have updated my list for your enjoyment and look forward to your comments or questions (all distances calculated from the Marriott). We’ll be downtown, so many of the main brewery locations will be out of comfortable range. However, a few new locations have opened downtown since my last set of recommendations, which should provide enough variety. Green Flash – Tap room in Mira Mesa pours Green Flash as well as Alpine Brewing Co, usually a food truck outside. My favorite tour in San Diego. If you are up here, Alesmith, St. Archer, Mikkeller, and Ballast Point have taprooms in this hood. PS: don’t miss –if you see these on the tap list, do try!